Welcome to Studio 6 Academy of Dance! Located in the historic district of Lake Wales, Florida, our mission is to provide the highest level of dance instruction to students ages 3 and up. Under the new ownership of Angie Campano and Teri Lawrence, Studio 6 provides an atmosphere of learning and encouragement for our students that will build skill, confidence and a lifelong love of dance. A home town girl, born and raised in Lake Wales, FL. For 18 years, this mother has been supporting a dancing daughter, and knows the sacrifices parents make so their children can dance. For years she has attended dance shows and competitions, and taken part in countless productions; all the while, gaining the knowledge to know what it takes to make a dance studio a success. 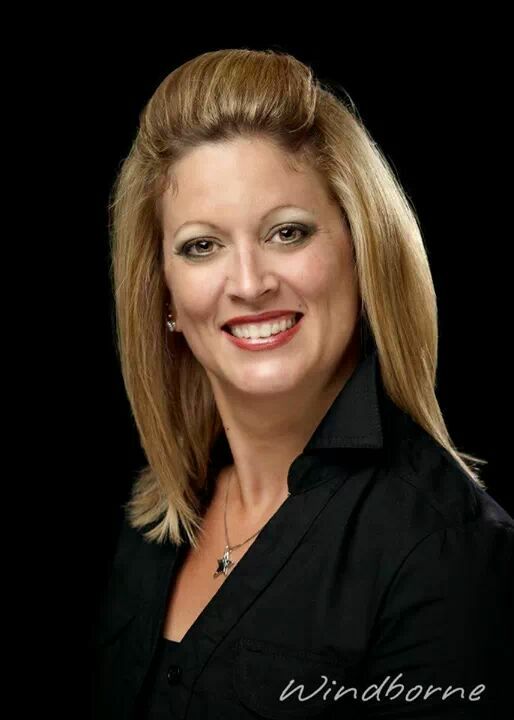 Born and raised in Bartow, FL, she started a career in bookkeeping. She has continued to expand her knowledge in accounting for the past 25 years. A lifetime spent working with students and families in schools has given her a great love and passion for helping children. 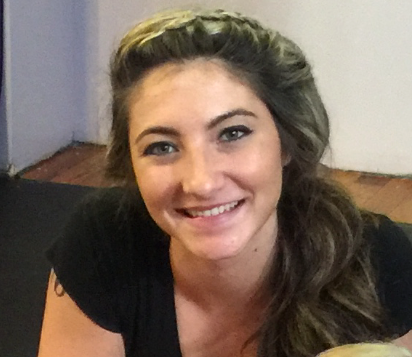 Marissa Campano, a dance instructor from Lakeland, FL. She started dancing at age 5 at the Florida Dance Theater where she participated in performances including the Nutcracker. She then moved to Mamie’s School of Dance in Bartow where she spent 11 years preforming in numerous dances. She was on the competitive team for four years and an assistant teacher for three years. She competed the dance disciplines of Tap, Jazz, Hip-Hop, Clogging and Lyrical at the national level. She is currently a student at Southeastern University and a former member of the RDG dance team. Jennifer comes to us from Northern Michigan with over 20 years teaching experience. Most recently as an Associate Instructor/Choreographer from the Dance Center based in Traverse City, Michigan. She held the position of Director of Dance Programs for the Dance Center satellite studio in Kalkaska, MI. She was heavily involved with the studio’s competitive team, and choreographed many award winning solo and duet performances, she has also served as instructor/choreographer for Modeling agencies, Forest Area Schools and the Miss Michigan Preliminary/Little Miss Pageants. Jennifer’s teaching skills cover a wide range of dance styles, including ballet, tap, jazz, hip hop, lyrical, Latin jazz, preschool dance, worship dance and Irish dance. She received her training foundation at Fitches School of Dance, Dance Arts Academy, The Dance Canter and the NMC dance program, all in Michigan She has attended numerous workshops including Dance Masters and Hollywood Connection. She has performed with “In Motion Productions,” Susan Hatt ’The Foundation’ Tour and studio concerts, productions, festivals, pageants and parades. She is committed to promoting artistic awareness, technique and physical movement to help every student be the best they can be. Katlyn has an extensive background in dance, gymnastics and cheerleading. While coaching at Spirit gymnastics and recently at Florida Flips she has continued to develop her passion (while working her way through school!) for gymnastics, using her natural talent for coaching, she loves sharing her knowledge with those wanting expand their skills. “I am so excited to be a part of this program and have so many great ideas and techniques, I can’t wait to share,” says Katlyn.